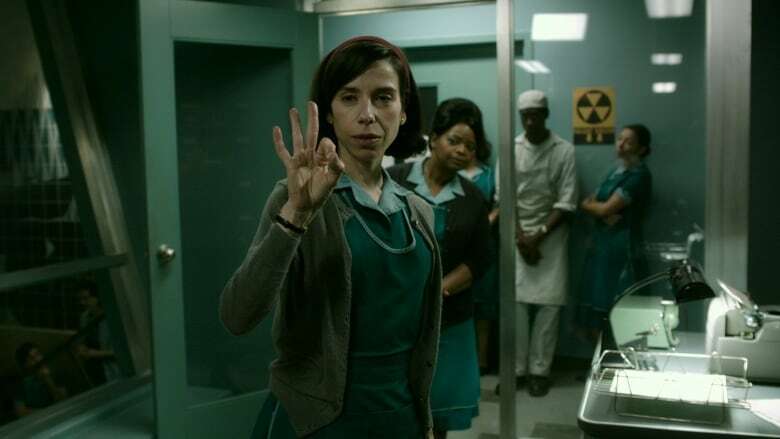 Sally Hawkins earned an Oscar nomination for her role as a woman who communicates using sign language. But media producer Aimee Louw says the film's portrayal of disability is flawed. 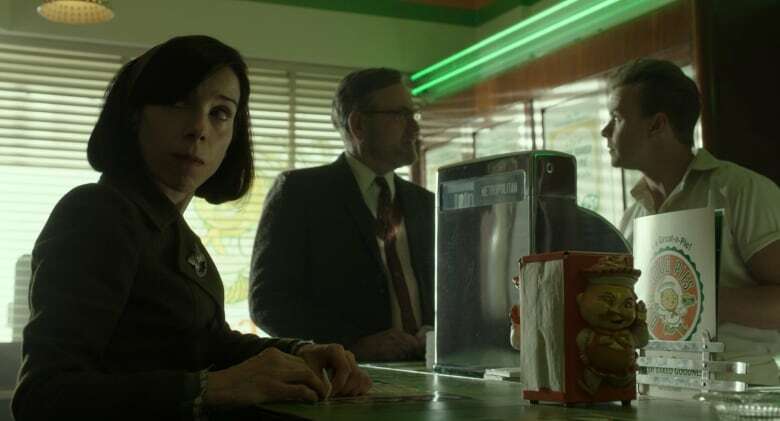 The Shape of Water leads the Oscar race with 13 nominations, including one for best picture and a best actress nomination for Sally Hawkins. Hawkins has received critical acclaim for her portrayal of Elisa, a non-verbal woman who communicates through sign language. 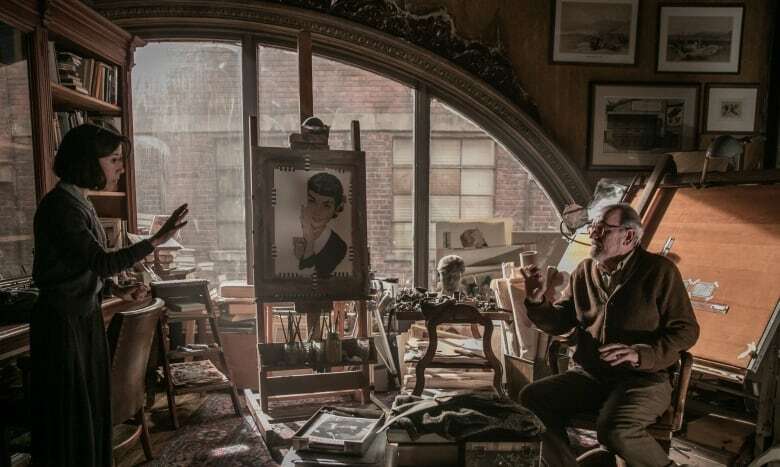 It's been described as a "career-best performance," the "most moving performance" of 2017 and a "marvellous" wordless performance that "holds the movie together." But not everyone is impressed with the way the film portrays disability. Aimee Louw is a culture writer and media producer who has first-hand experience with disability. She tells Day 6 that while she was excited about the film initially, she thinks its handling of Elisa's disability is flawed. 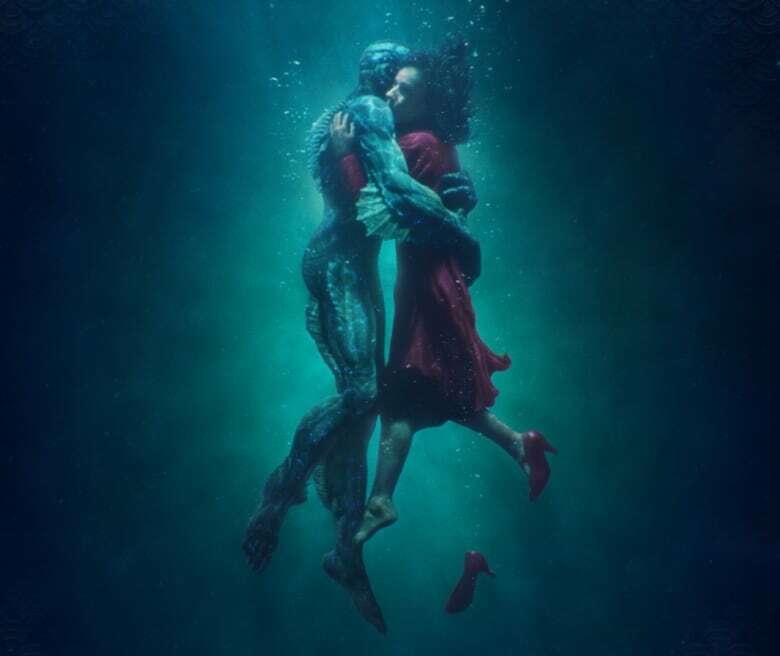 "Going into The Shape of Water I was looking forward to seeing how the film dealt with the underwater filming scenes. ... I love the theme of water and what it can do in film," she says. "I also was drawn to the film because I think the theme of who's an insider and who's an outsider is a very important discussion in our political climate today." The film centres around Elisa, who works as a cleaner for a top secret government facility during the Cold War. A strange creature, referred to in the credits as "Amphibian Man," is brought in by the American government for testing. In him, Elisa finds a kindred spirit and, eventually, love. "It seems like the writers of The Shape of Water wanted to portray Eliza as a very empathetic character who sort of wants to support this underdog character, but it's not clear why she's drawn to the monster in the first place," says Louw. "The fact that it's not questioned that she is drawn to a monster draws on the really common trope in Hollywood films that disability associates with monstrosity or freaks, in a way." For Louw, one of the film's most problematic scenes is also one of its most talked-about: a passionate monologue delivered by Elisa and translated by her neighbour and friend Giles (Richard Jenkins). In that scene, Elisa signs frantically, telling Giles that she feels compelled to save the creature because "when he looks at me, the way he looks at me, he does not know what I lack, or how I am incomplete." "Eliza has come to decide that she wants to try and save the creature and her reason for wanting to save the creature is that he doesn't know that she's deficient," says Louw. "One of the main takeaways for me was the issue of ... [Elisa] having to sort of join this monstrous underworld in order to just be accepted." Another scene that stuck out for Louw was the dream sequence, in which Elisa suddenly breaks her silence to express her passion for "Amphibian Man" in song. "Basically she sheds her disability, or her non-verbalness, and sings and expresses her love to this creature verbally, and it's the one scene in the film where she seems completely free," she says. "I found that really unfortunate because it sort of reproduces the stereotype that non-verbal people can't express themselves in a way that's actually comfortable or natural for them. And then also it reproduces the stereotype that disability is like a cage." Lowe says she thinks Hawkins' performance was good, but she takes issue with some aspects of the casting. "There's an important discussion happening about appropriation of disability experience," she says. "A lot of the disabled and deaf filmmakers that I know, their films have a lot more nuance and they don't use a disabled character as a metaphor for humanity or empathy or suffering or even mortality, which is so common with Hollywood films." Louw points to the upcoming Canadians with Disabilities Act as a chance for the government to show its support for disabled voices. "I think there's a real opportunity with this act to show more institutional support for disabled directors and artists and actors and storytellers of all kinds to raise up those perspectives and show the world what they/we have to offer." To hear more from Aimee Louw, download our podcast or click the 'Listen' button at the top of this page.